Formerly known as Stipa comata. Cool season, very drought tolerant, short-lived perennial bunchgrass adapted to coarse, well-drained soils. 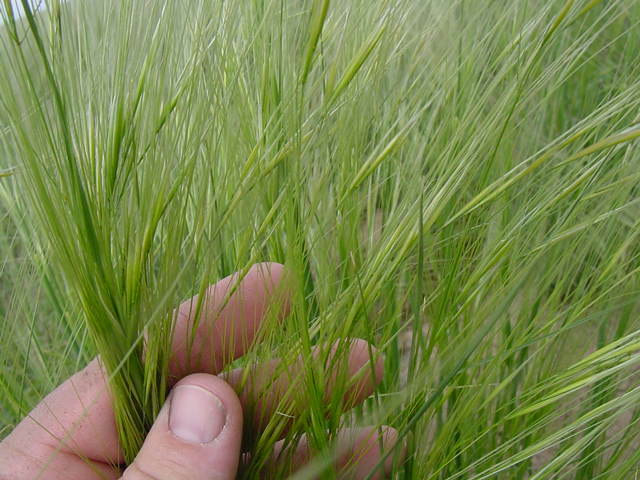 Provides good forage when green but after maturity the sharp needle-like seed can cause festering sores in animals. Extensively used for revegetating drastically disturbed sites and blowout areas. 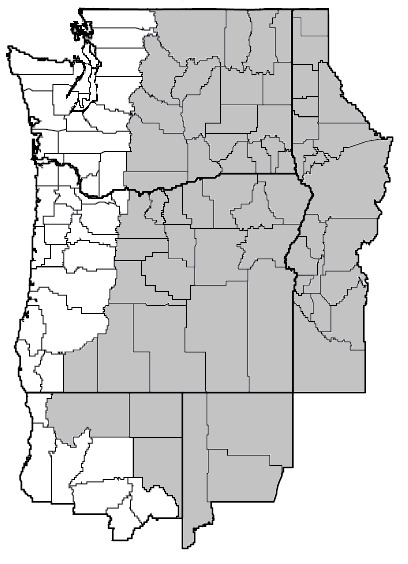 Boardman - Source Identified selection out of Morrow County, WA.